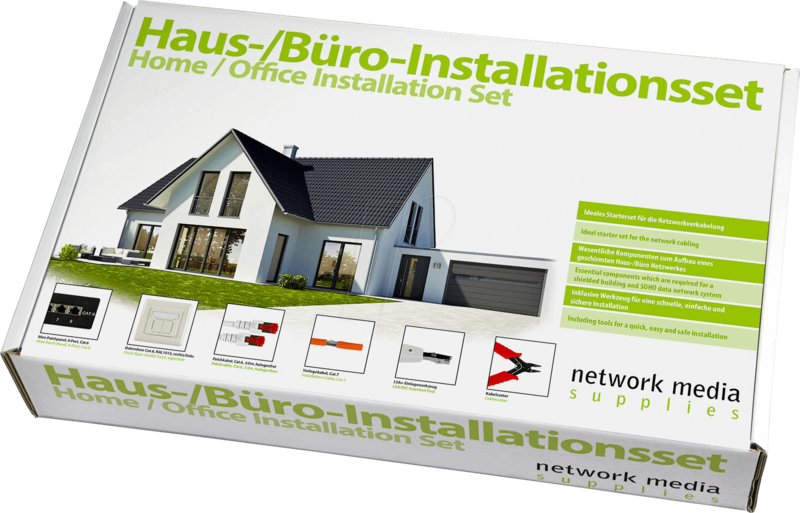 Structured cabling is the basis for future-oriented, economic and application-independent building networking. 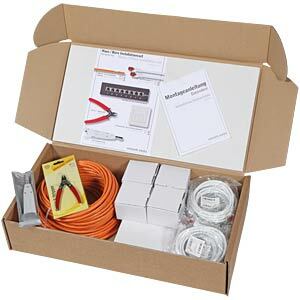 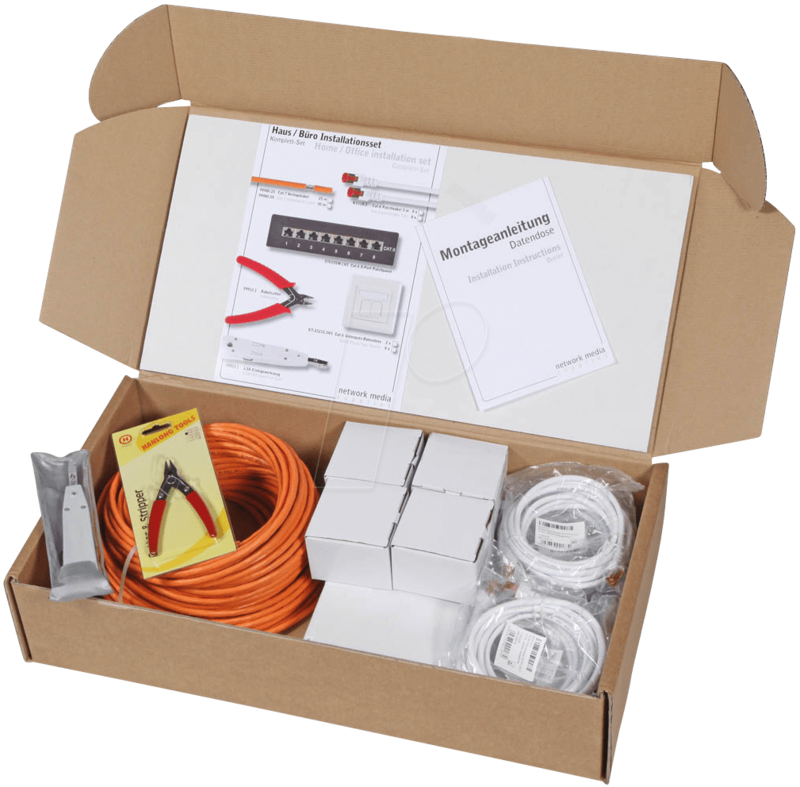 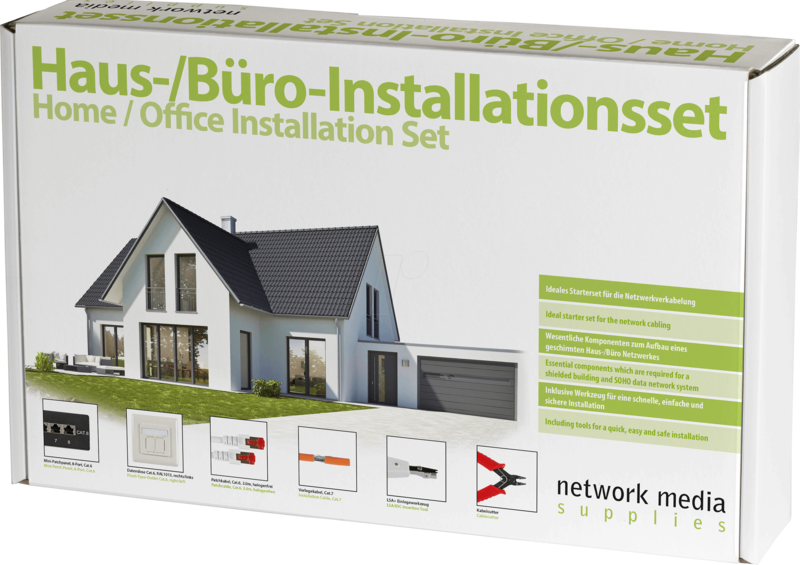 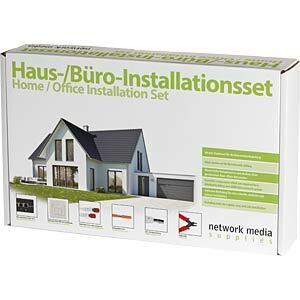 Our installation sets include all essential components required to establish a shielded home/office network. 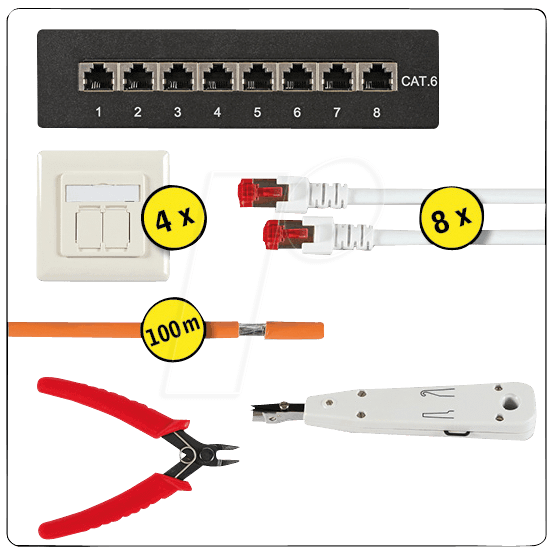 The components are optimally coordinated and fulfil the Cat.6 standard. 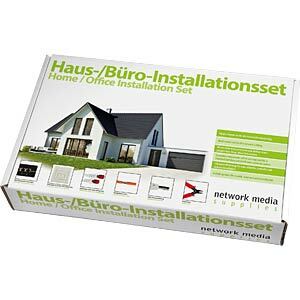 They can provide data transmission rates up to 250 MHz. 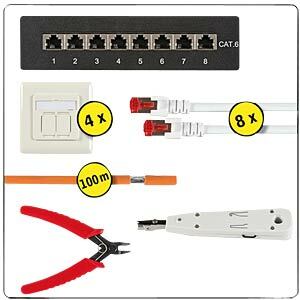 The installation sets are completed with LSA tools and cable cutters.